QComp.net has big fans! We love helping our clients make grand statements on the web, as well as assisting with technical needs to help them grow their businesses. See what some of them have to say. QComp has been an absolute pleasure to work with. They took my amateur attempt at a website and turned it into a professional site that my clients rave about. It’s easy to navigate and filled with content my clients appreciate. The process couldn’t have been easier, and the results were amazing. QComp worked with me to create exactly what I wanted – even when I wasn’t sure what I wanted! They have always been super responsive to any questions or updates that I needed. In today’s day and age, having a solid web presence is crucial to the success of a business. It was a project that I dreaded, and honestly procrastinated on. I run a very small business, and often found large companies unable to scale down to my needs. QComp made the project one that I enjoyed! I sing their praises, and recommend them very highly! QComp has performed exceptionally well in the creation and design of both our old website and the transition to our new websites. However, as pleased as we are with the websites, attention to detail and timeliness of execution, it’s the customer service and support provided by QComp that puts them over the top! 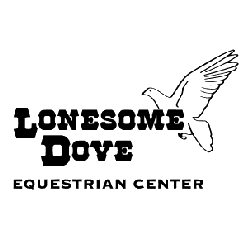 Lonesome Dove Equestrian Center has been blessed to find QComp. We contacted QComp to discuss our need to redesign our web site. 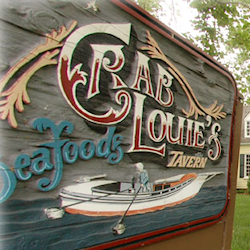 They understood our needs and quickly came up with a web site that was perfect. They were very professional and knowledgeable. They seem to have a gift when it comes to computers. They have always responded to questions or changes quickly. 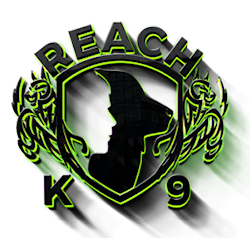 I would highly recommend QComp. See for yourself! 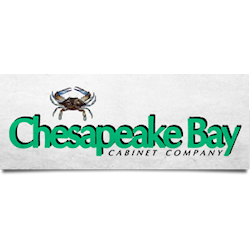 Chesapeake Bay Cabinet Co has been a client of QComp since 2010, and we are always pleased with their extremely fast response to our inquiries and their professionalism. They really do go above and beyond to make sure our site is functional and operating at its best capacity. We are consistently impressed time and time again by QComp’s fantastic service and we recommend them to all of our clients and colleagues. Bar none, the best provider we’ve ever worked with! Working with QComp was a great experience and I would highly recommend their services! Their ability to listen to our ideas and create the perfect website was incredible. The most impressive part about working with QComp was their customer service once the website was completed. There was a lot of small changes that we wanted made after everything was done and they did not try to take make us pay a lot of money for the changes. This was really nice! If you are thinking about going with them, you should not hesitate.